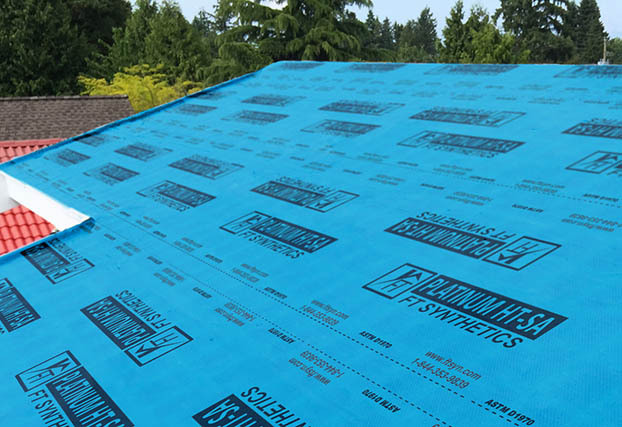 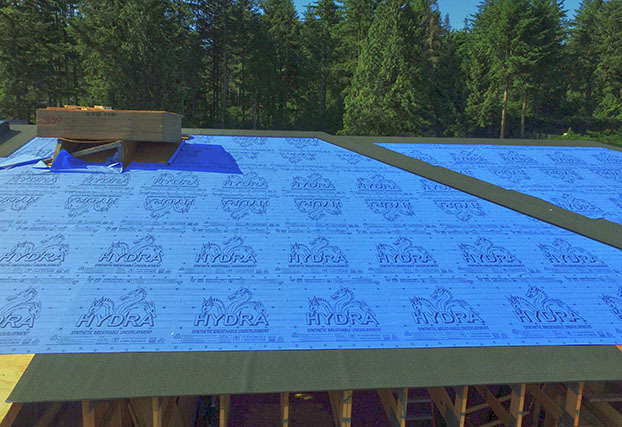 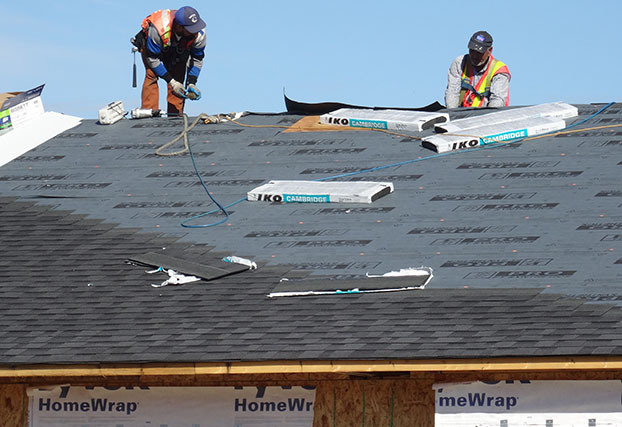 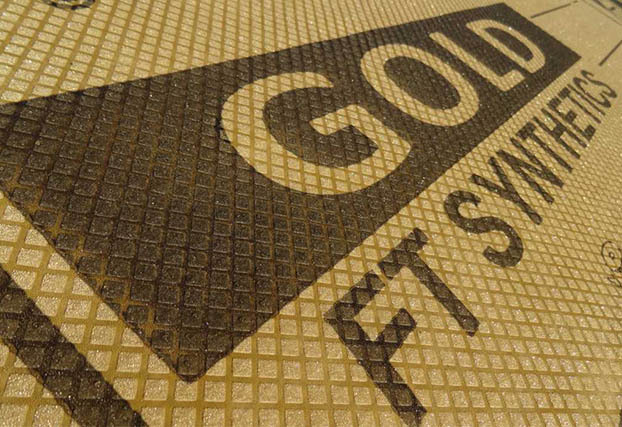 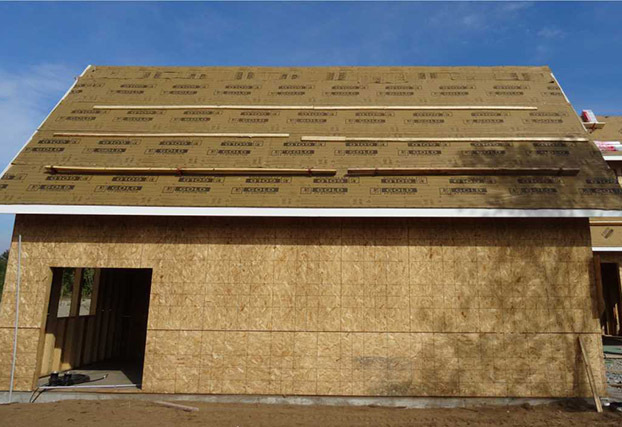 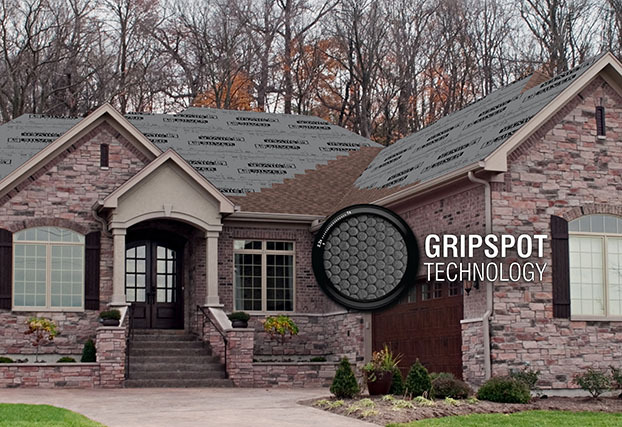 Created by experts especially for roofers, FT SYNTHETICS is dedicated to researching and developing sustainable underlayments for sale at competitive prices. 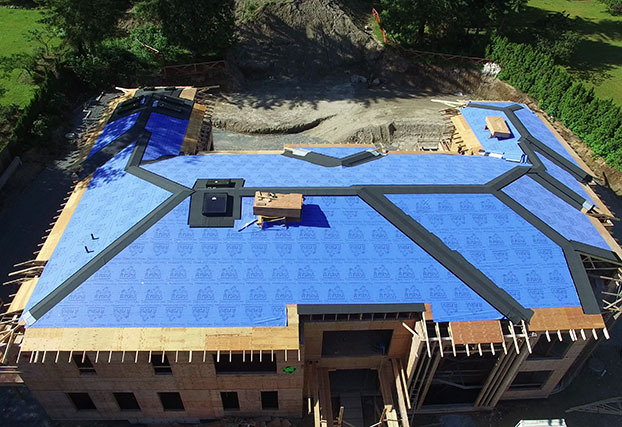 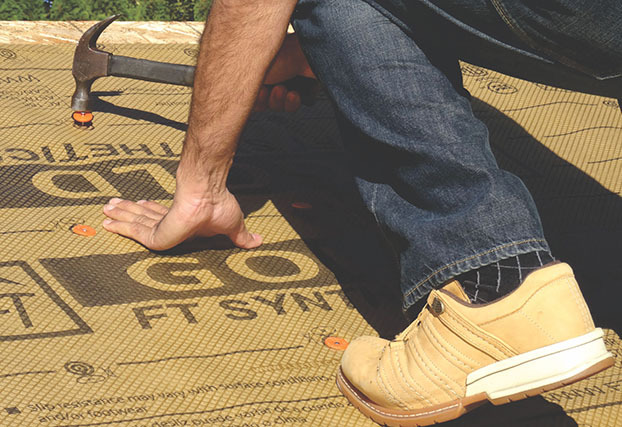 Our underlayments are designed with the contractor in mind, offering superior traction, incredible flexibility, and lightweight, eco-friendly materials for easy installation. 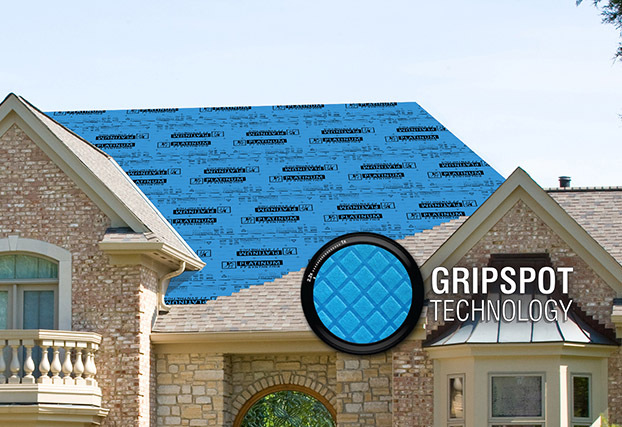 Our products are fully synthetic, 100% recyclable, offer superior grip protection using our GRIPSPOT™ Technology, excellent UV resistance, are the most pliable and of course are easy to use. 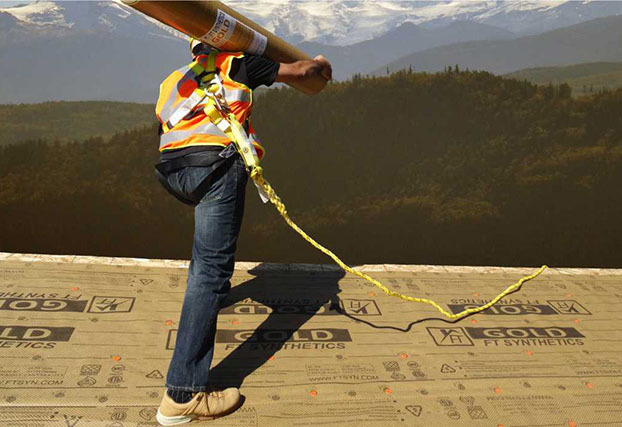 They are light weight but durable and provide the best protection available in the market. 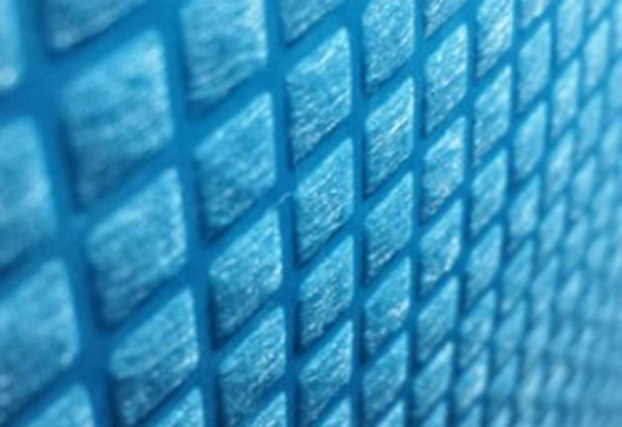 Businesses have a responsibility to maintain a clean Earth for future generations. 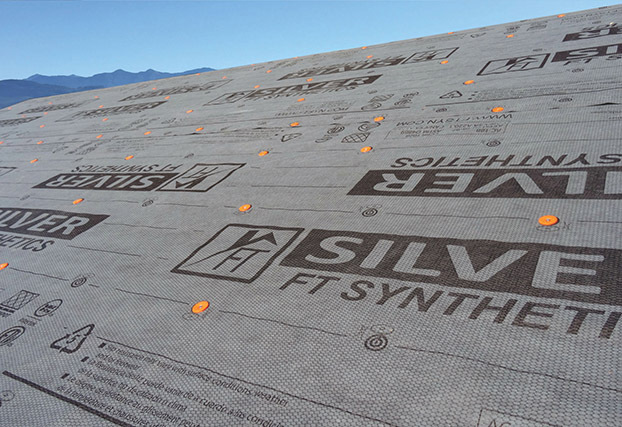 When researching and developing our products, sustainability is a top priority. 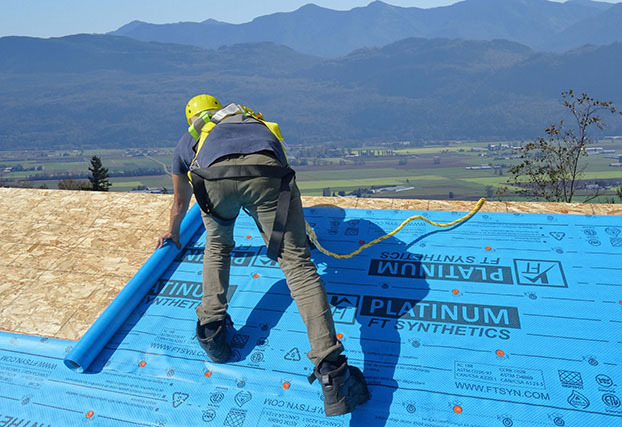 We are constantly seeking new and often unexpected ways of protecting the environment and promoting sustainable construction practices.